We supply a comprehensive range of workwear and promotional or branded clothing. Our clothing ranges are guaranteed to improve your companies image and protect your workforce from the elements. 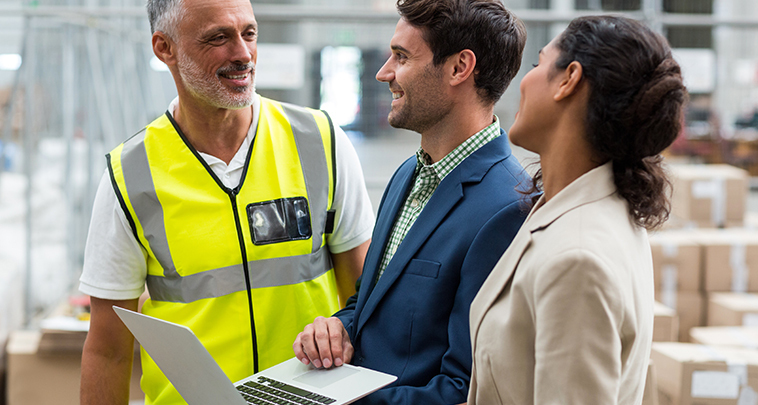 We can provide corporate clothing for all industries and sectors, and our high quality, excellent value branded workwear can carry your brand right across your team whilst representing a professional image. 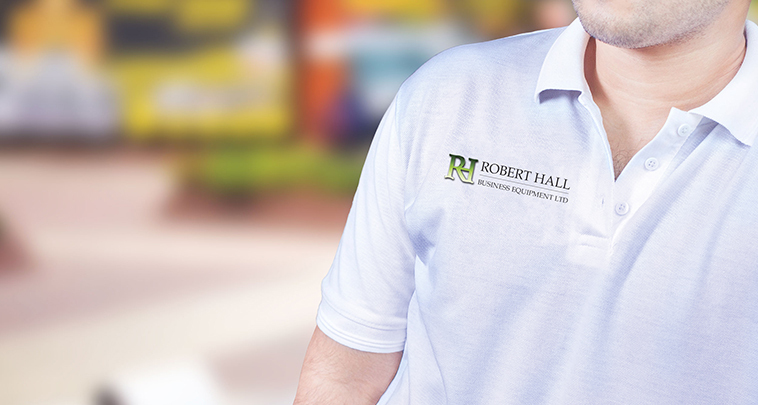 We can provide clothing in your corporate colours and also finish it off with either a screen print, heat seal transfer or embroider your logo onto them too! Workplace safety is of paramount importance in every industry and we sell a complete range of PPE that conforms to the highest levels of quality, safety and durability. 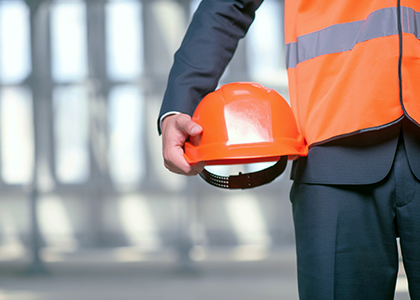 Current legislation states that all employers are responsible for providing suitable PPE to employees that require it, providing training in use, maintaining records and replacing when necessary. How do you add my brands logo to our garmets? Working with our partners, we provide clothing in your corporate colours, finished off with either a screen print, heat seal transfer or ever an embroider logo on them. Why should I worry about PPE? Do you supply schoolwear and uniforms? Yes! We can cater for all of your school uniform needs, partnering with some of the leading brands we can offer quality school wear that looks good, everyday.